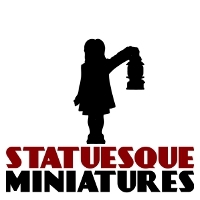 Andy Wedmore of Belly Miniatures continues his progress through the fantasy adventurers. This time he's completed the wizard of the group - Gomeril. I think he's done a great job again, really capturing the look I was going for when I sculpted him. I can't wait to see what he's made of Oorik the Barbarian and Misanter the Elf! 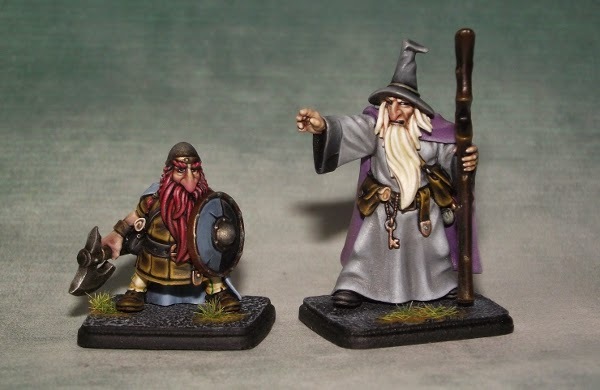 The Pre-Order allocation of the Fantasy Adventurers has now sold out. But don't worry as they will soon be available again on general sale, both individually and as a group. These models look amazing with equally amazing paintjobs! I really love the style. They remind me of characters from Discworld.